The clinic is closed over the entire Easter long weekend. The phones will be unattended, but you may leave a message and we will return your call as soon as practical on Tuesday. For most people Easter is about FREEDOM. 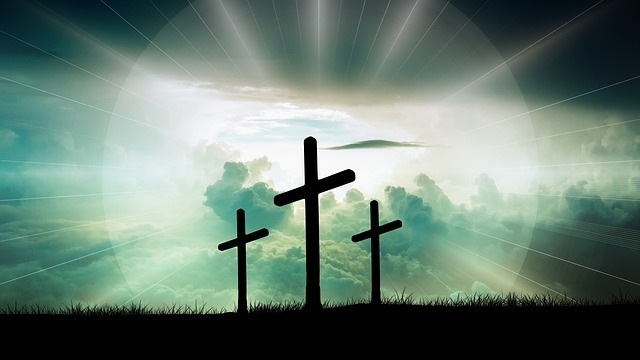 For many Easter has strong Religious meaning of freedom, as Jesus died and rose again to free humanity from the price of sin and allow connection with God. For others it is a few days of freedom from work, school and normal routines. 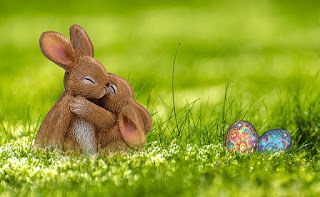 Regardless of what Easter means to you, please have a safe and relaxing Easter.